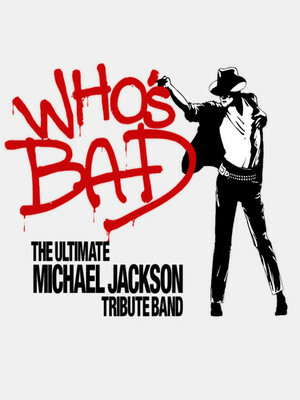 Why See Who's Bad - Michael Jackson Tribute Band? You Wanna be Startin' Something? The ultimate Michael Jackson has been thrilling fans for over a decade. This theatrical production combines spectacular lighting, visual effects, teams of dancer and a live band on stage to bring The King of Pop's iconic catalogue of hits to life. Jackson himself is portrayed by a rotating cast of impersonators. Expect to hear all of Jackson's best known tracks including 'The Way You Make Make Feel', 'Black Or White', 'Billie Jean', 'Leave Me Alone', 'Smooth Criminal', 'Do You Wanna Be Startin' Something', 'Rock With You', 'Bad', 'Man in the Mirror', 'Heal the World' and many more. 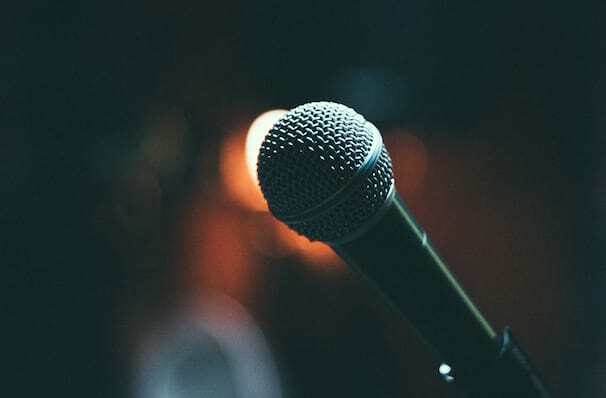 About Fort Wayne Theater: We are an independent show guide not a venue or show. We sell primary, discount and resale tickets and prices may be above or below face value. Sound good to you? Share this page on social media and let your friends know about Who's Bad - Michael Jackson Tribute Band at Clyde Theatre. Please note: The term Clyde Theatre and/or Who's Bad - Michael Jackson Tribute Band as well as all associated graphics, logos, and/or other trademarks, tradenames or copyrights are the property of the Clyde Theatre and/or Who's Bad - Michael Jackson Tribute Band and are used herein for factual descriptive purposes only. We are in no way associated with or authorized by the Clyde Theatre and/or Who's Bad - Michael Jackson Tribute Band and neither that entity nor any of its affiliates have licensed or endorsed us to sell tickets, goods and or services in conjunction with their events.